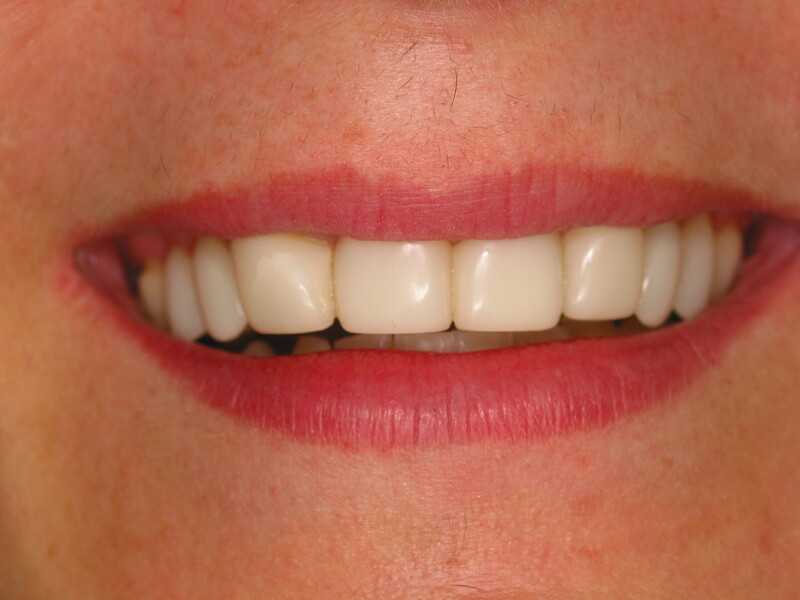 You don’t have to put up with spaces between your teeth anymore cosmetic dentistry can improve your smile. Lise an international model was not happy with the gaps in her front teeth and wanted to do something to improve her smile that was conservative. 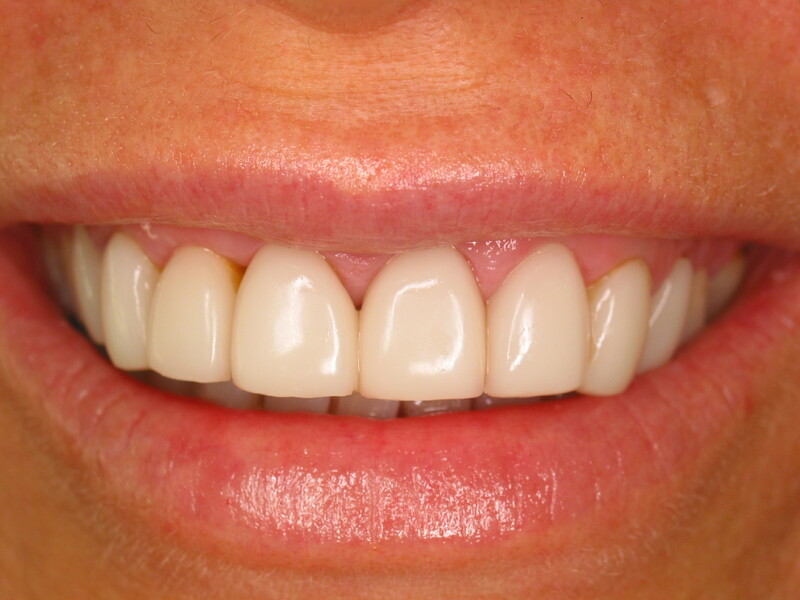 She wanted the spaces closed and whiter teeth, but for them to still look like her teeth. 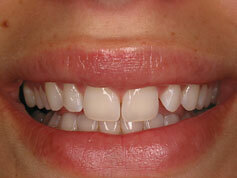 Because her teeth were healthy we whitened her teeth and closed the gaps with cosmetic bonding. 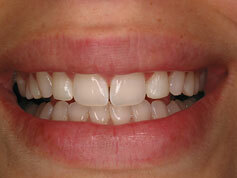 Lisa said that Dr Cassimatis is a special dentist and his work is impeccable. She would not hesitate to recommend him to her friends and family. 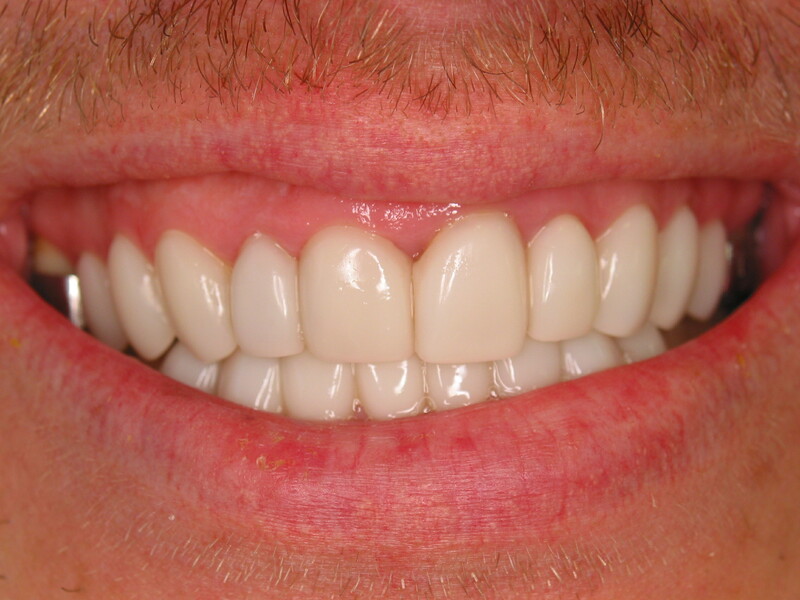 Chad was 16 and was not happy with the size of his teeth and the spaces so we transformed his smile with cosmetic bonding. Chad and his parents were thrilled with the result. 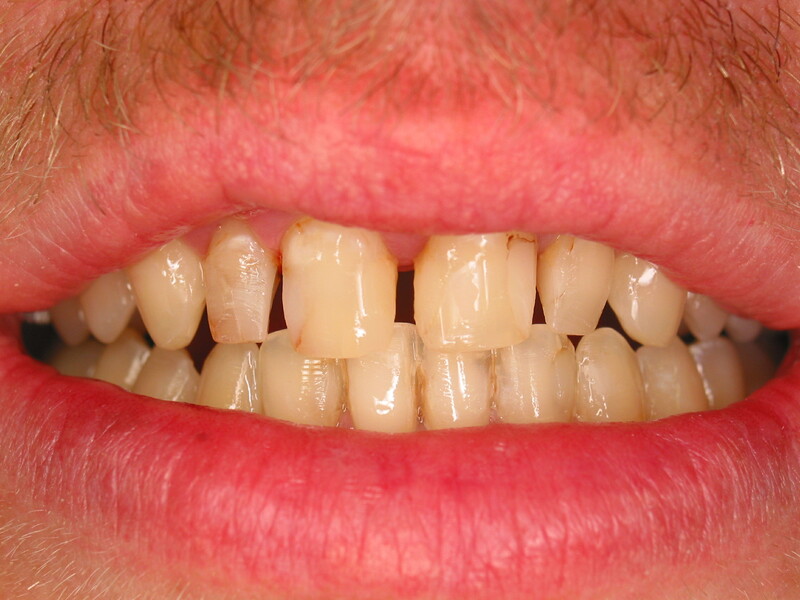 The father came in and also had cosmetic bonding done on his front teeth. 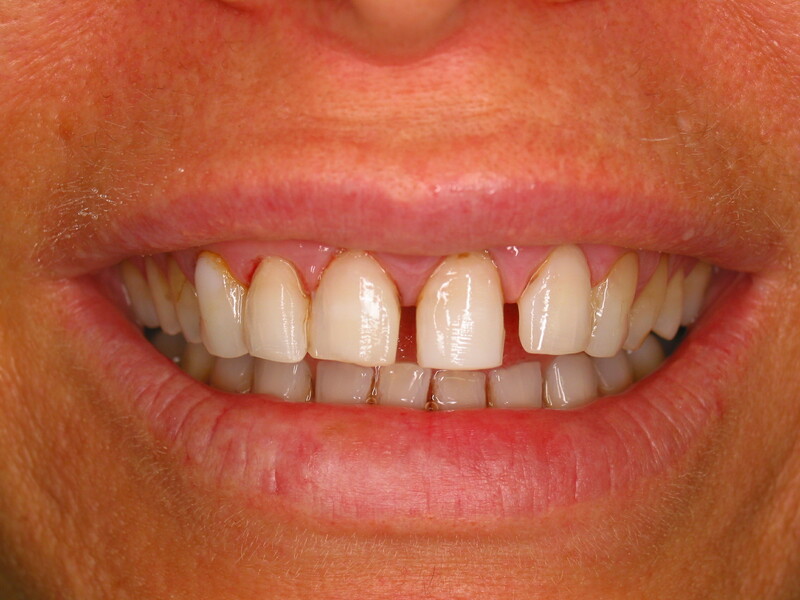 This patients spaces were closed with porcelain veneers. 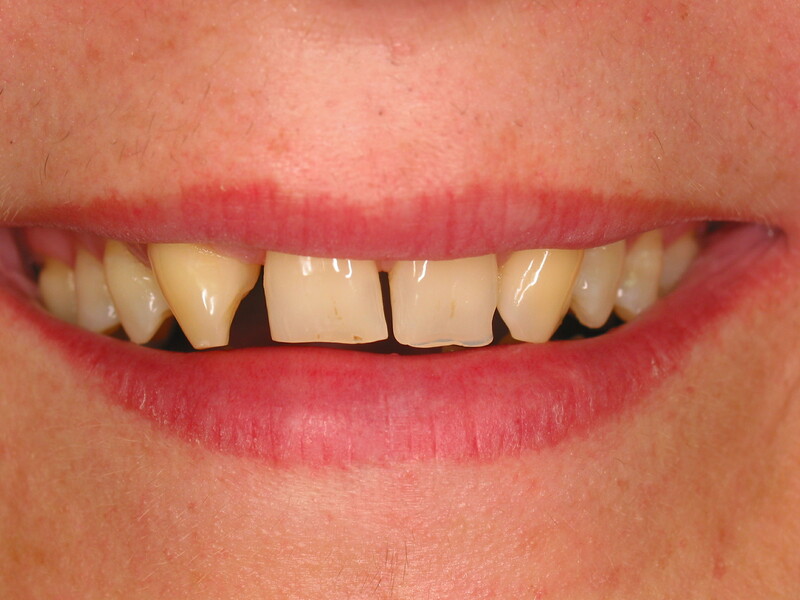 After years of living with her front teeth gap, VL is thrilled with her dazzling new smile. AJ was relieved to close the gaps in his smile. DF now enjoys smiling, having closed the gap in his front teeth.